Hey guys , here is another way to enjoy Unlimited Free Browsing with N400 using AnonyTun VPN , since is fall of Glo 0.0kb free browsing and while we are still expecting free tweaks from Glo and other networks we should use this as a juice in the main time. 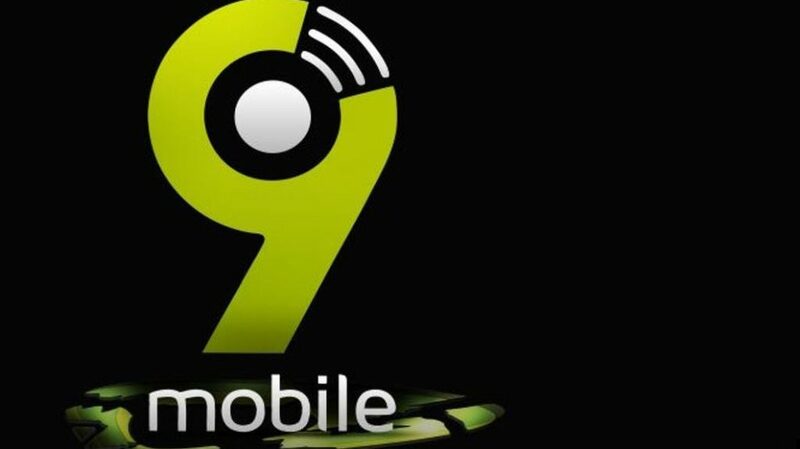 This latest 9mobile free browsing tweaks is advicable for those who has a large data to stream or those who which to stream heavily , because this tweaks last for 2hours , so you need to be able to control time . The N400 plan is suppose to be a Youtube plan for streaming videos on youtube only , but using this tweak , you will be able to browse with it free on other platform and download unlimitedly , so follow this tweak for the 9mobile free browsing asap . "Join Our Whatsapp Group Here"
➽ Recharge your line with N400. ➽ Dial *200# and select option 3 to opt for the Youtube plan for 2hours. 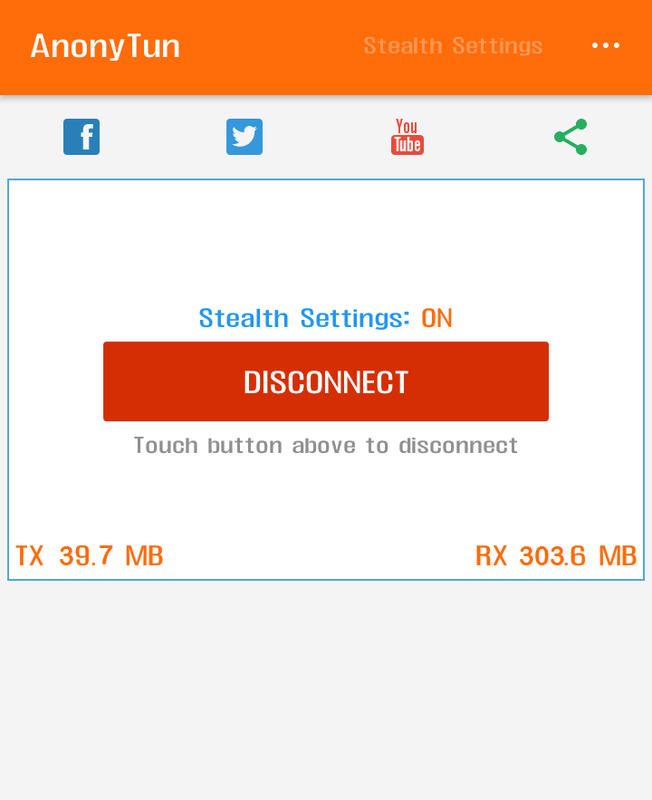 How To Browse Free Unlimitedly Using AnonyTun VPN. For 9mobile unlimited free browsing using N400 youtube plan , use step below . thanks for the update I gonna try mine asap. 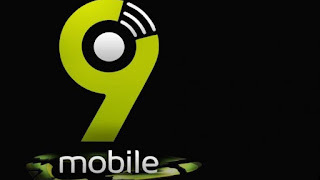 all 9mobile users should avail themselves of this golden opportunity. It is important for you to know the plans that still works and the one that is on hold and peradventure the one you can get for free. Data is important that is why you must try all you can to always have data on your smart devices. nice one, good for those using 9mobile. .